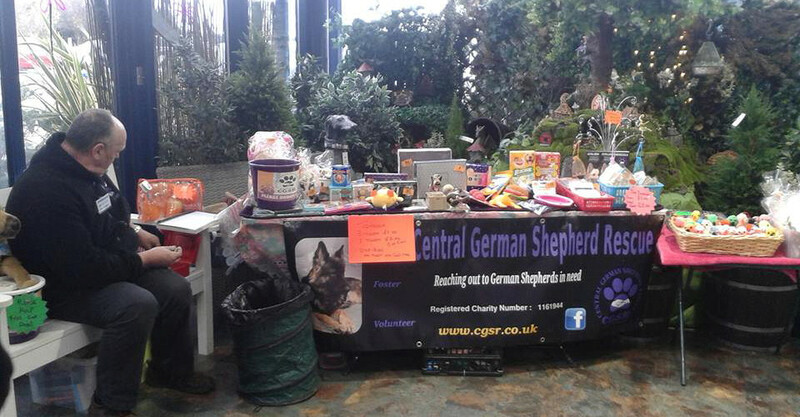 At CGSR we do lots of fund-raising and fun-day events throughout the year. We always welcome your support and would love to see you at any of the events below. 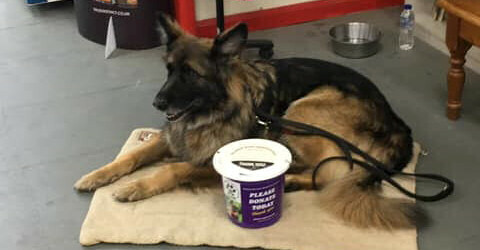 Whenever possible we bring along some of the dogs which are currently being looked after by the Rescue, as well as some of those who have been lucky enough to have found their forever homes. 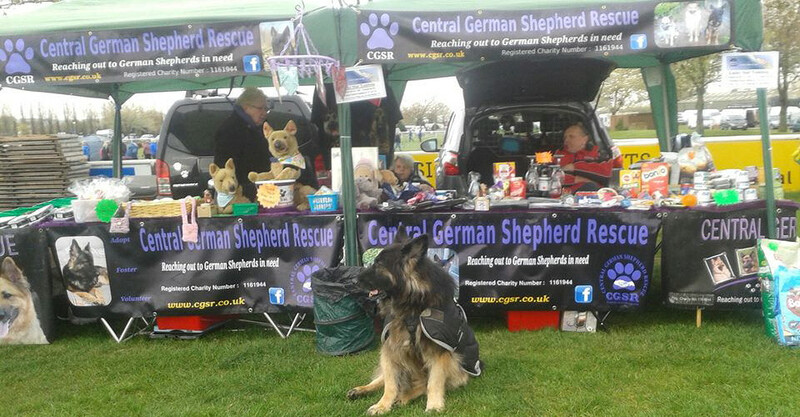 We always have experienced German Shepherd owners at the events who love to chat to you and will help you with any questions or queries you may have about either the Rescue or about your own dog. 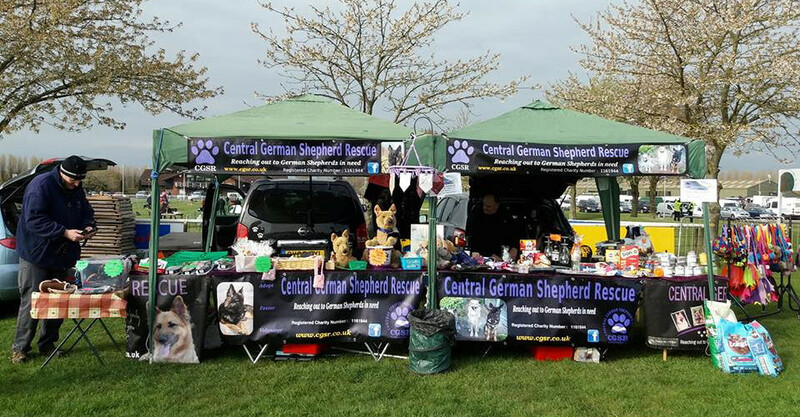 Why not Follow us on Facebook and Twitter for regular updates (links below).